Imagine if you will a picture perfect morning. The skies are clear as the sun begins it's ascension. The air is still, clean, and crisp as you deeply breathe in the day. It is quiet out, except for a lone coyote in the distance that sings to greet the day. 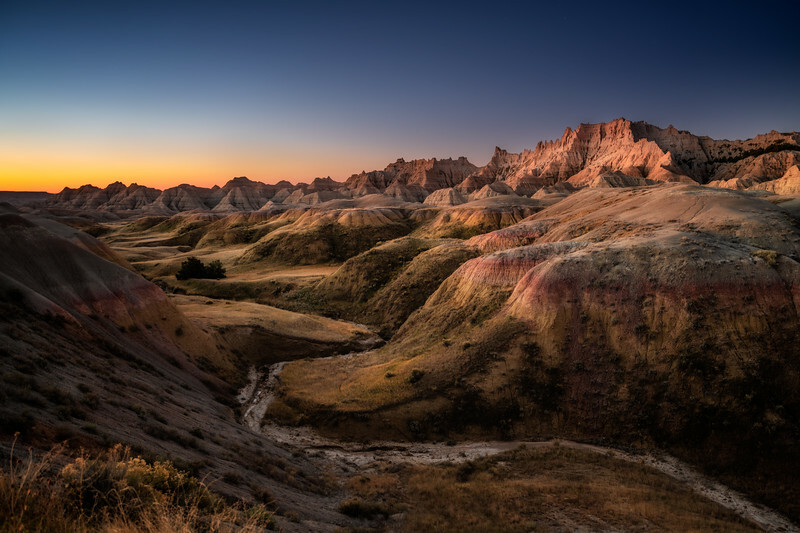 This is what this morning was in the Badlands National Park.